We will reach out to you! For Fastest Service, Please Call Us Now. If you would like us to reach out, please fill out this form! If you are in need of a replacement or new furnace in Rockville or the surrounding areas contact us today! We are experts in home heating and will quickly assist you with all of your furnace repair or installation needs. Having a cold weather emergency? The professionals at JC & JC HVAC can handle it! We offer emergency services so if your heater malfunctions and you are in need of a furnace or boiler repair we will be there. 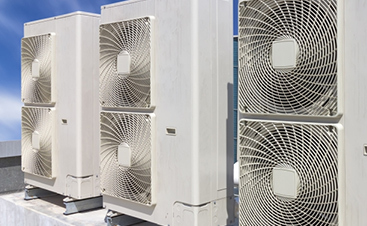 There are no one-size-fits-all heating and air conditioning systems, so we work with home builders during the design, building and finish-out phases to make sure homes and businesses get the best possible HVAC installation. 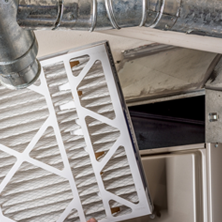 Many homeowners rely on a system of air ducts to distribute heated and cooled air throughout their homes. 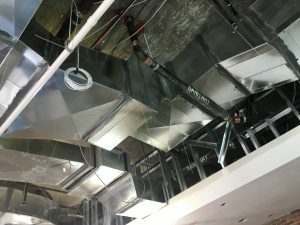 What many people fail to realize though, is just how important ductwork design is to the efficiency of the HVAC system. Serving Beltsville, Rockville, Silver Spring, Laurel and the surrounding areas. Finally! 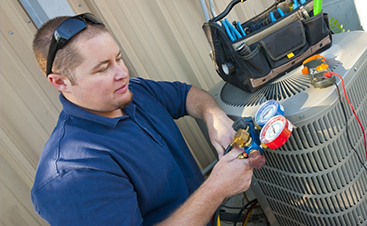 You’ve found an HVAC company that is dedicated to your air conditioning and heating installation, maintenance, and repairs. 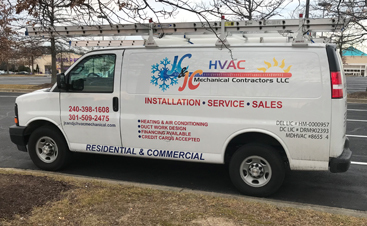 You’ve finally found a company dedicated to providing unrivaled HVAC service in Beltsville, MD and the surrounding areas. Even better, you’ve finally found an HVAC company dedicated to YOU. That’s right, at JC and JC HVAC Mechanical Contractors LLC, your satisfaction is our success, and that is why we employ only the best-certified HVAC technicians in the industry. 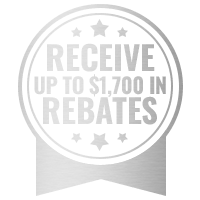 We offer you an affordable and superior HVAC maintenance and quality service in Beltsville and the surrounding areas, whether you’re in need of a simple furnace repair or an intensive AC installation. 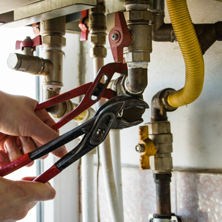 We’re there to provide services for a commercial or residential establishment, and our expert and proficient team will cater to your requirements 24 hours a day, 365 days a year! 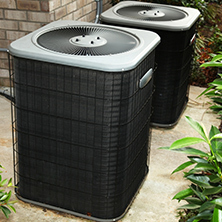 Contact us today for the best heating and cooling service around.